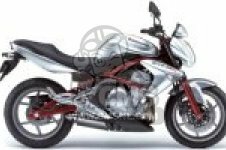 Shop accessories and spare parts with total confidence for Kawasaki ER650 here. You can find a complete range of replacement parts and spares for ER650. 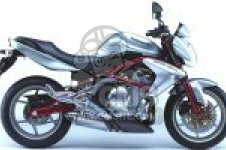 The schematics available here will help you to select ideal parts for your Kawasaki ER650.